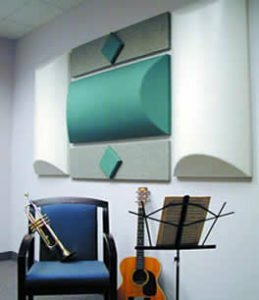 All Noise Control barrel shaped diffusers are ideal for wall and ceiling applications in band, choral and music facilities requiring acoustical performance. They are lightweight and a simple, quick installation. 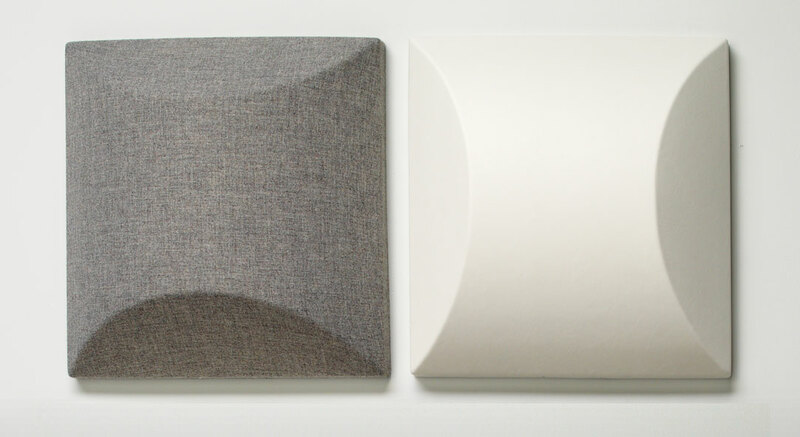 The acoustic quality of a room can be greatly enhanced with a combination of Wall Panels and our Barrel Shaped Diffusers.